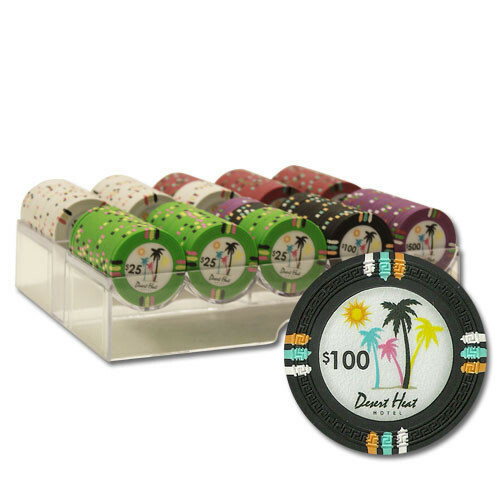 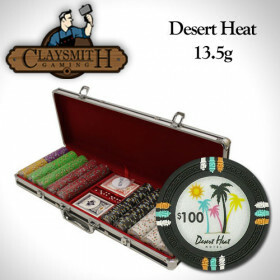 Start building your set with this terrific 200pc Desert Heat poker chip set. 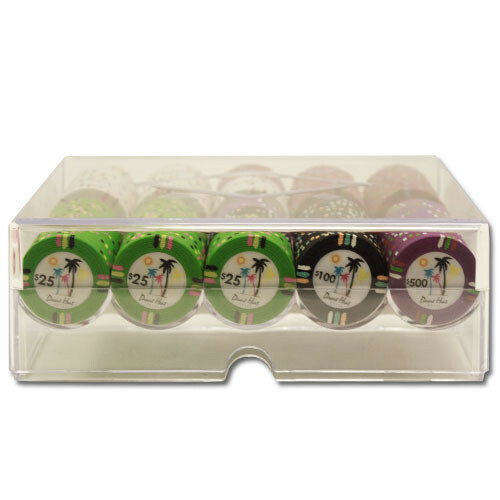 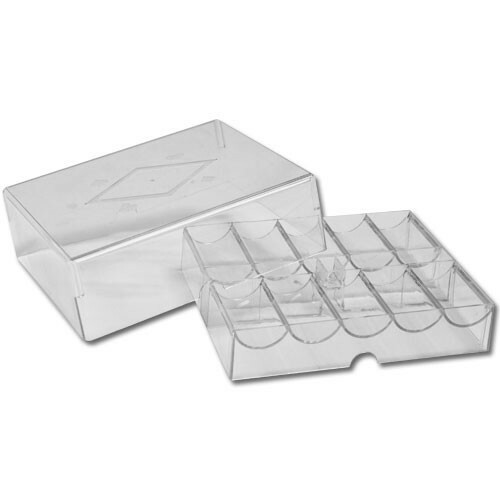 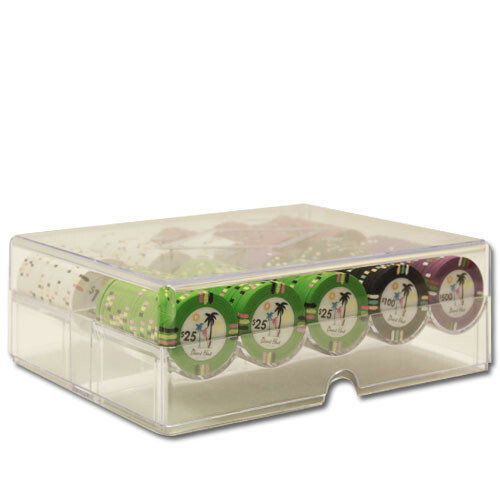 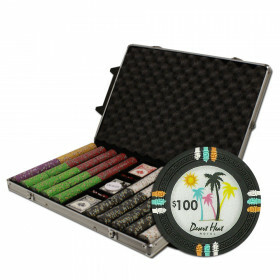 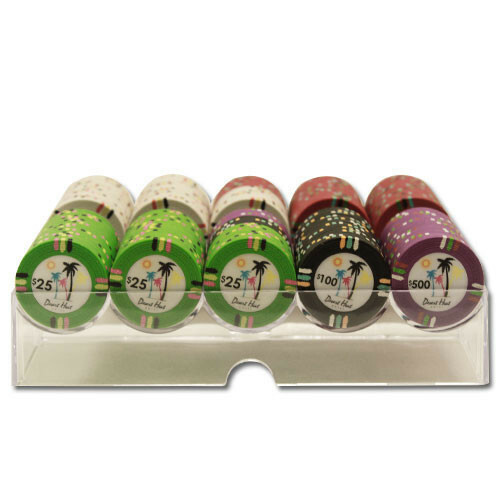 This set features a convenient acrylic poker chip tray that holds 200 chips. 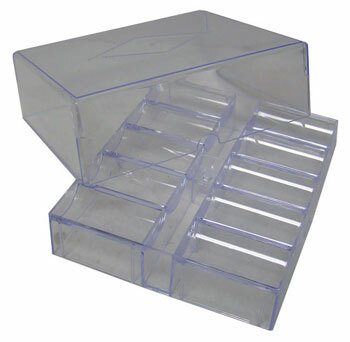 A great way to start building a top shelf set! 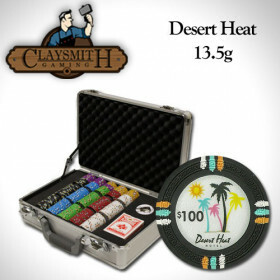 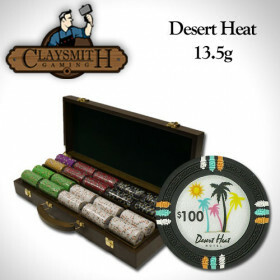 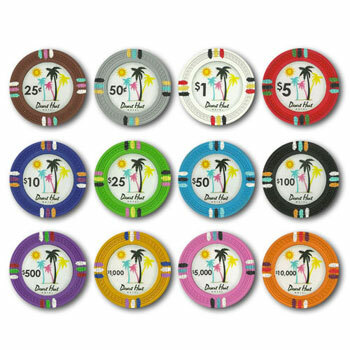 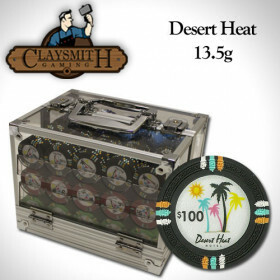 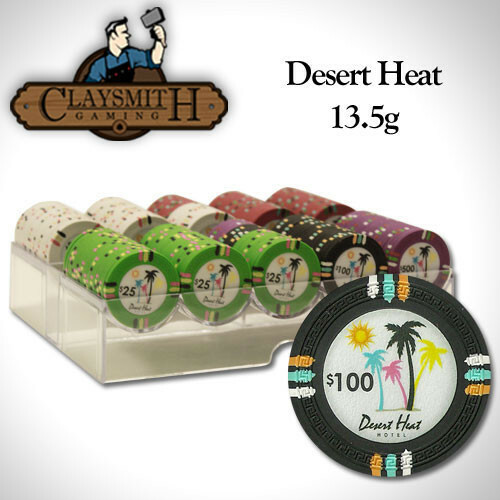 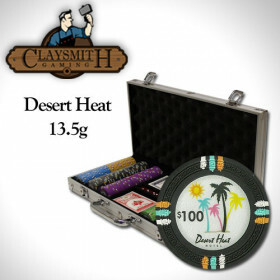 200 Claysmith Desert Heat clay composite poker chips.